Thank you so much for this post. 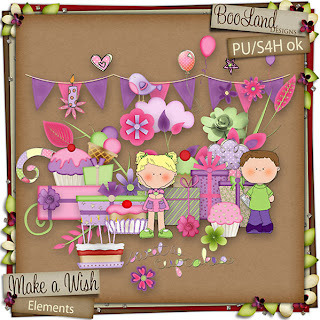 I want to let you know that I posted a link to your blog in CBH Digital Scrapbooking Freebies, under the Page 3 post on Dec. 14, 2011. Thanks again. Lots of options for this page. Thanks! This is just too cute and perky for a birthday celebration. 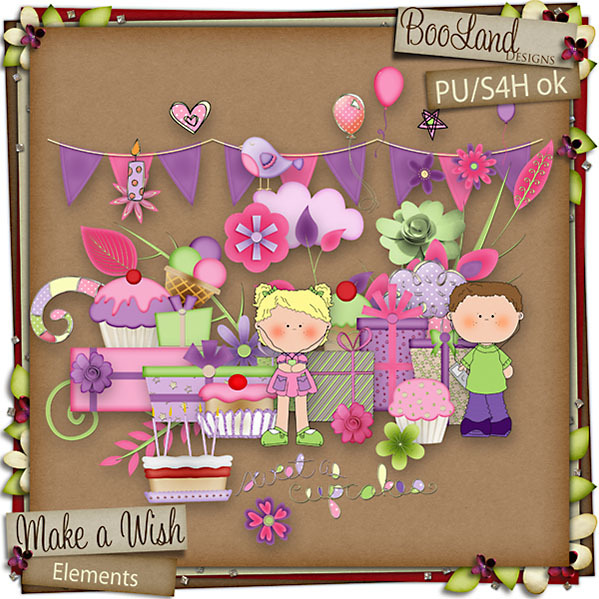 My youngest granddaughter birthday is the 19th and I will use this to create her a birthday layout. Your design stacked papers, and those awesome celebratory elements, will enable me to create it in time. Thank you. Thank you so much for sharing.LOVE IT!